...is the beginning of the life as you need it. You had such expectations. Such hopes. Such plans. But life isn't working out the way you thought it would. Jesus answers the void with abundant LIFE. But to get it, you have to die -- die to self and the quick fixes of this world. Fact is, if you have nothing worth dying for, you have nothing really worth living for. 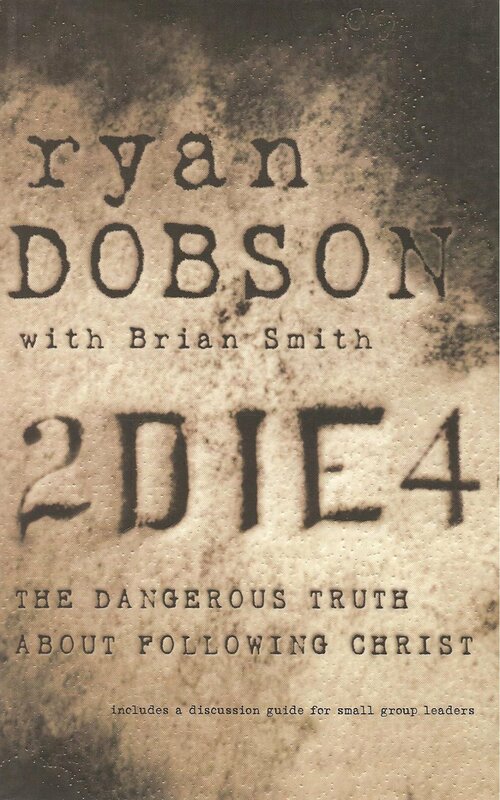 In "2 Die For," Ryan Dobson passionately demonstrates what it means to die to self. We may never face physical death for our faith, but we're called to daily deny ourselves doses of this earthly existence. And to pursue the amazing LIFE Jesus promises. Get a LIFE... It's to die for.